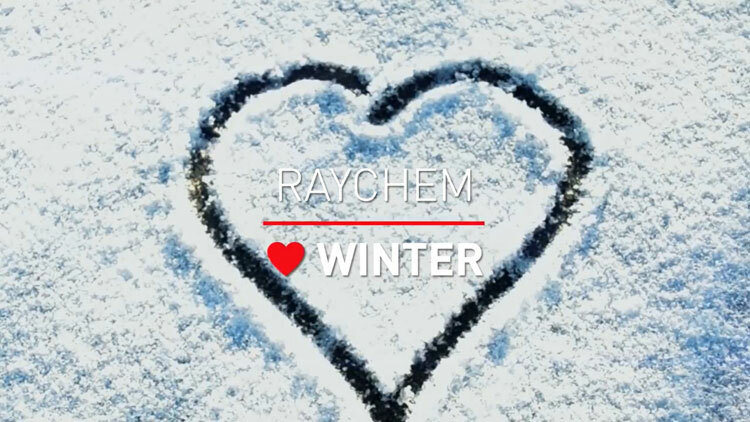 As part of its commitment to winter safety and the provision of simply installed, energy efficient heat tracing products, Raychem has launched five videos to guide users through a number of common winter issues that can be easily overcome by using the correct Raychem products. The company offers a comprehensive range of energy-efficient trace heating systems, designed for exposed pipes, gutters and downpipes and access area surfaces such as ramp heating car park access ramps, loading bays, pedestrian walkways and emergency escape routes. Installing heat-tracing systems for protection against snap-weather conditions is a sound long-term investment. 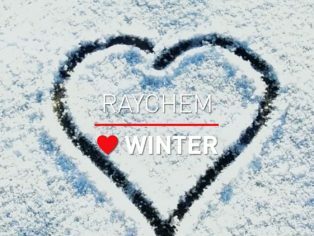 The videos can be viewed on YouTube and are complemented by a winter safety blog which highlights winter problems and suggests the ideal solutions, and a landing page where customers can download an infographic giving 8 steps to prepare their heat tracing system for winter.